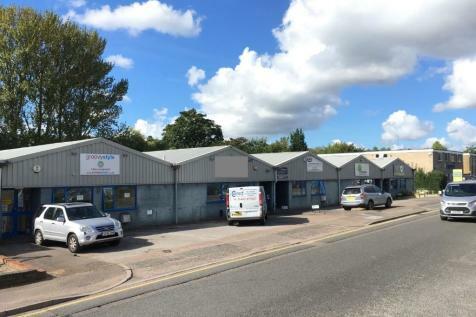 Industrial unit to let in Berkhamsted. 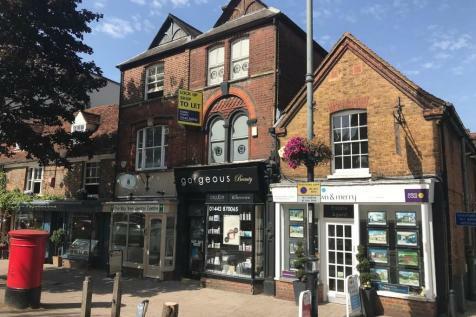 Lock-up shop premises with upper parts to let in Berkhamsted. OFFICE SPACE AVAILABLE ON FLEXIBLE TERMS. A range of well presented serviced office suites of various sizes, available on flexible lease terms. From single rooms to larger suites that could potentially be sub-divided to suit. Click for more details.